With the boom in grading, this has become one of the most popular books & a must-have for the collector buying or selling graded cards. 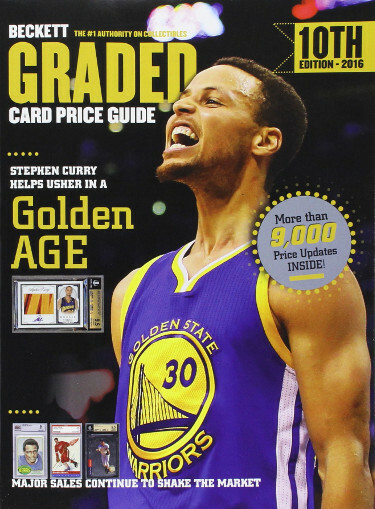 Covers vintage & modern cards in baseball, football, basketball & hockey. You deal in graded materials? You need this book!